Aloha! I’m so glad that you are here! 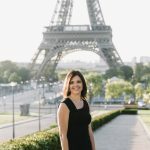 I am Sierra Schmidt, creator of Free to Travel Mama. This all began as a fun and creative outlet for my travel-loving self and family. 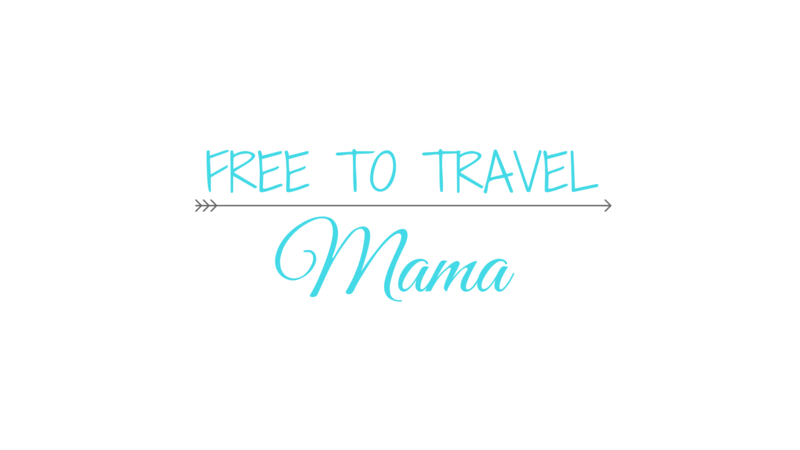 I love planning trips almost as much as taking them, and so Free to Travel Mama allows me to share our experiences as well as keep me busy in between our travels! 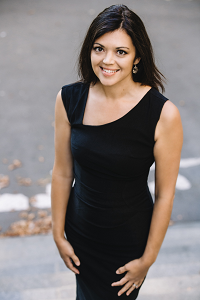 I am also the owner of Sierra Virtual Solutions where I operate as a freelance Pinterest Manager and Virtual Assistant. I know that many of you have put such an incredible amount of time into your own small business – so many hours and sleepless nights, dreaming of and building each and every step…but to be honest, it just isn’t possible for you to do EVERYTHING – there just isn’t enough time! That’s where I come in. I have been using Pinterest since its creation and firmly believe it is the most valuable platform you can use to grow the amount of traffic headed to your site. I have spent over a decade refining my skills as a proofreader, marketer, and organizational & administrative support expert. I would be honored to help you handle a few of your everyday tasks to help you grow and take your business to the next level. I live in beautiful Northern California with my handsome husband & three adorable, crazy kiddos. I am passionate about my family, my faith, and traveling the world with my camera, of course! I also love the beach, reading a good book, and strawberries & dark chocolate. For travel questions, business inquiries, or just to say hello, feel free to reach me directly at sierra@freetotravelmama.com. I hope to get the opportunity to chat with you soon. T hanks for stopping by!